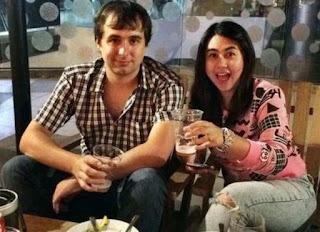 A US court has seized assets that belonged to Canadian Alexandre Cazes, who committed suicide in Thai prison last summer – days after being arrested for operating the darknet marketplace AlphaBay. Cazes was facing conspiracy charges related to identity theft, fraud, racketeering, trafficking and money laundering. 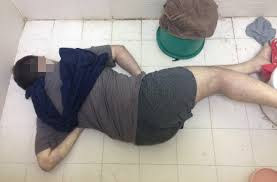 Cops crashed a squad car into the front gate of Cazes' Bangkok mansion to lure him into reach before he could encrypt or wipe digital evidence connected to the crimes. Cazes' net worth was $23 million. The critical evidence was on an open laptop that police found in Cazes' bedroom. Cazes had more than $8.8m in cryptocurrencies ... 1,605.05 bitcoin, 8,309.27 ether, and 3,691.98 zcash. 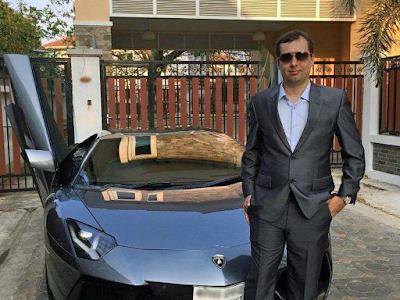 Cryptocurrency was linked to bank accounts that Cazes and his Thai wife, Sunisa Thapsuwan, had registered in Thailand, Switzerland and the Caribbean. The couple splurged on luxury vehicles and six beachfront vacation resorts around the world. Police also found $ 770k in cash. It's said investigators tracked Cazes down through a single critical error, the personal email address “Pimp_Alex_91@hotmail.com”. 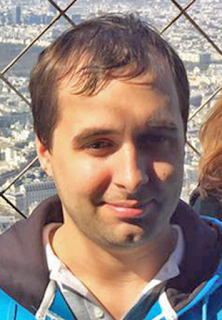 The email was included in an early welcome message to AlphaBay and scattered across various forums that Cazes participated in. AlphaBay had been the busiest commercial venue on the dark web, peaking at over 400,000 lifetime users, 370,000 cumulative listings and $800,000 worth of daily transactions at the time of its collapse.